7 Types of Food you can share with your dog ! 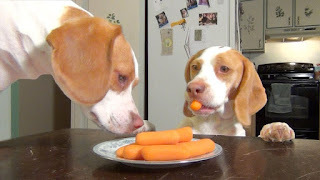 2.Carrots - Puppies love carrots A LOT! !, Carrots is a safe food you can share with your dog, it contains antioxidants and phytonutrients, which are good for the heart. 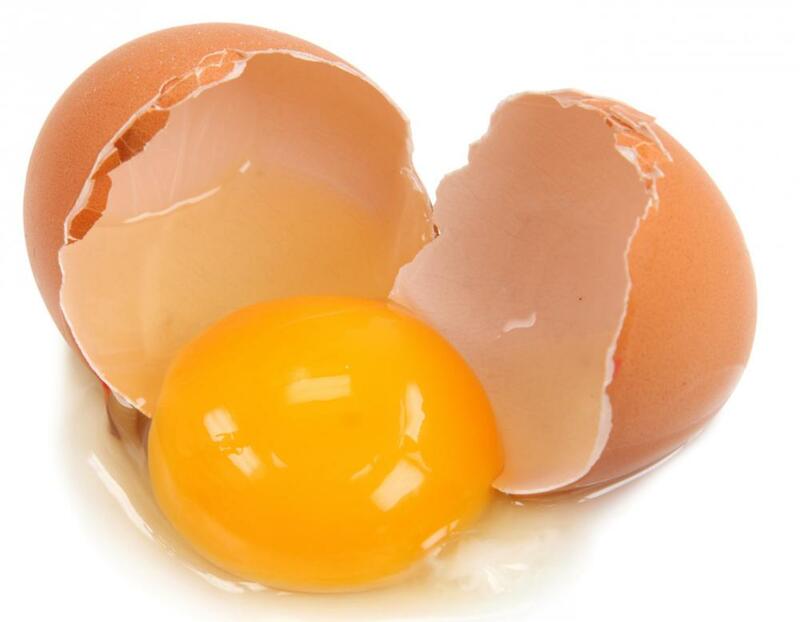 Also contains Vitamin A. 3.Salmon - is another food you can share with your dog, it contains Omega 3 fatty acids that will help your dog to have a healthy skin and a healthy brain, it also helps the dog to have a good coat. 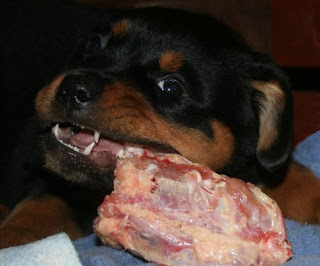 4.Chicken - Chicken is a good food for dogs, it is rich with protein and also contains a lot of other good nutrients like: Vitamin B12, Vitamin B6, Vitamin B3, Amino Acids, Iron and Calcium. 5.Yogurt - Yogurt contains a number of nutrients, including protein, calcium, phosphorus, Vitamin B12, potassium, zinc and iodine. But NOTE: We are talking about plain yogurt with non added flavours, sugars or fats. 6.Rice - Is a great food for dogs with sensitive stomachs and those recovering from surgery, it is also a good source of highly digestible carbohydrates. 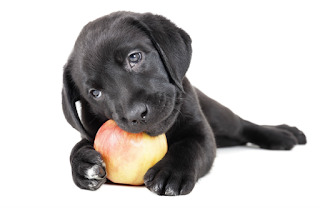 7.Apple Slices - Dogs love apple, it supplies Vitamins A and Vitamin C, along with many other good nutrients, Apple also helps to clean residue off a dog's teeth, which helps to freshen the dogs breath. You need to remove the rice, as a canine nutritionist i advise against feeding any grains to dogs, including rice and pasta.